What if, instead of only being a place to store stuff, your garage could offer attractive, usable space for your home? Zone Garage can help. From savvy storage solutions to a rec room, how could you use more space? What if, instead of using your garage as a dumping ground for for all that rarely used gear, seasonal decorations and disorganized tools, you could gain attractive, usable space for your home? With the right storage tools and treatments like an attractive, long-wearing floor, you could have just that. 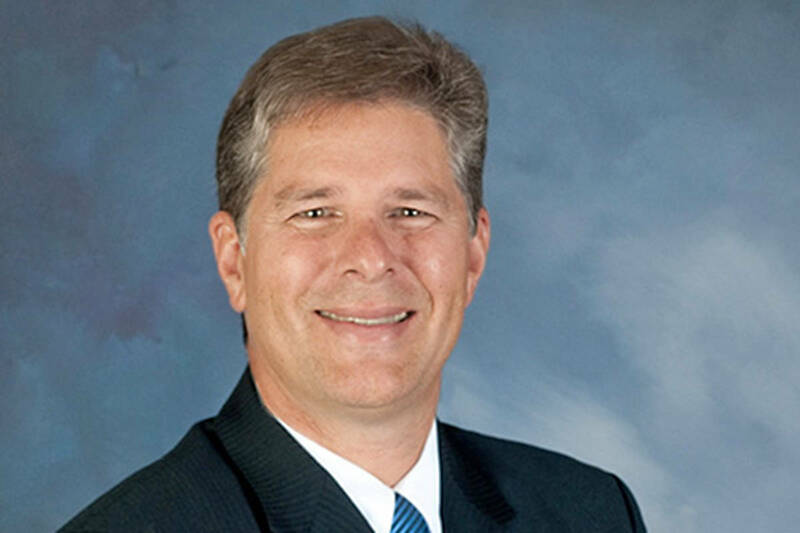 “Instead of being a place to only store stuff, your garage can become part of the home and add to your living space,” explains Richard Murphy, from Zone Garage. Think family room, man cave or tricked-out workshop. “For a lot of people, it’s just cleaning up the space and making it usable, but we do everything, from start to finish,” Murphy says. Storage is key. 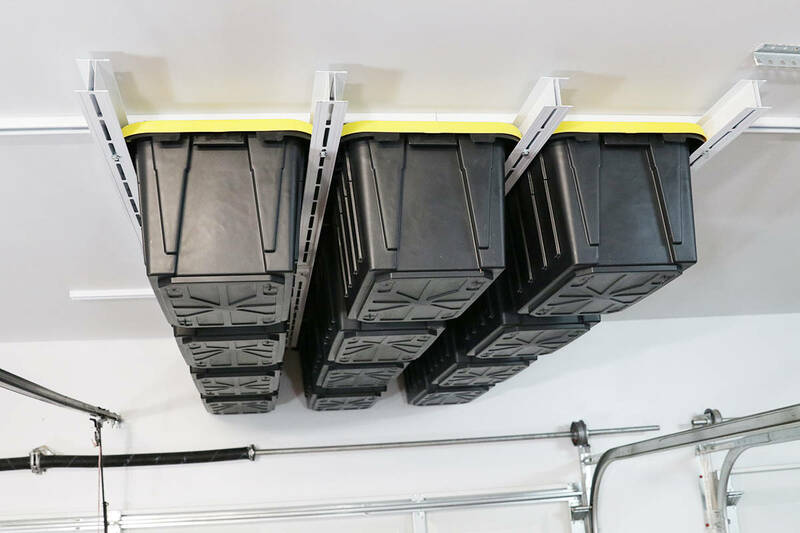 “With the right shelving and storage systems we can get your stuff off the ground and on the walls or overhead, where it’s still easy to access, but it frees up valuable floor space,” Murphy says, pointing to unique solutions like a nine-tote system that can even fit in the space above the garage door. Lookin’ good … and working hard! And yes, garage storage can look as good as it works. From the car enthusiast to the home handyman, cool cabinets and work benches help create a space where “work” will be fun again. Stylish solutions. When you buy your house, you’re paying the same amount per square foot for your basic basement or garage as you are for that chef’s kitchen, maybe it’s time to give the garage a little love. Among Zone Garage’s specialties is a hard-wearing Polyurea floor coating system with the stylish look of granite. Installed in a day, once dry, the coating is easy to maintain, slip resistant and stands tough against abrasion and impact. Think outside the garage. 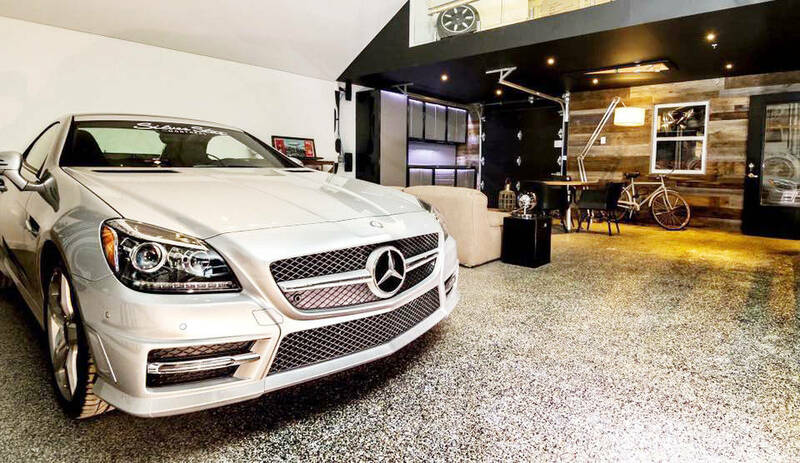 While “garage” is in their name, plenty of other spaces get the Zone Garage treatment, including basement, pool deck, showroom, stairs, office, or any other solid surface and or wall. Whether it’s a high-strength, easy-care garage floor, high-quality workshop cabinets or storage solutions, “we can help you can help you Rethink, Reinvent and Redifine your space,” Murphy says. The right product matters. 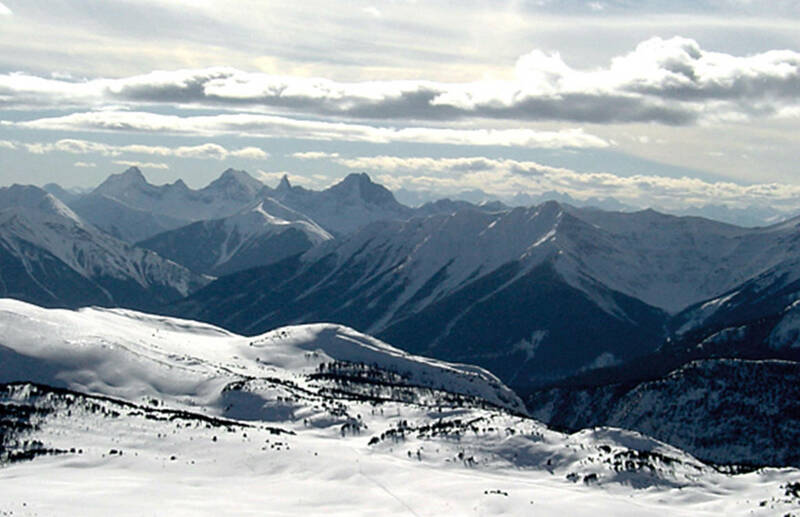 Even better, they do it in an eco-friendly, UV-resistent way and offer a written 20-year guarantee! Learn more about how Zone Garage can help transform your space. Call 604-300-1158, visit online at zonegaragebc.ca and follow them on Facebook for the latest updates. Maximize storage using the space above your garage door track. 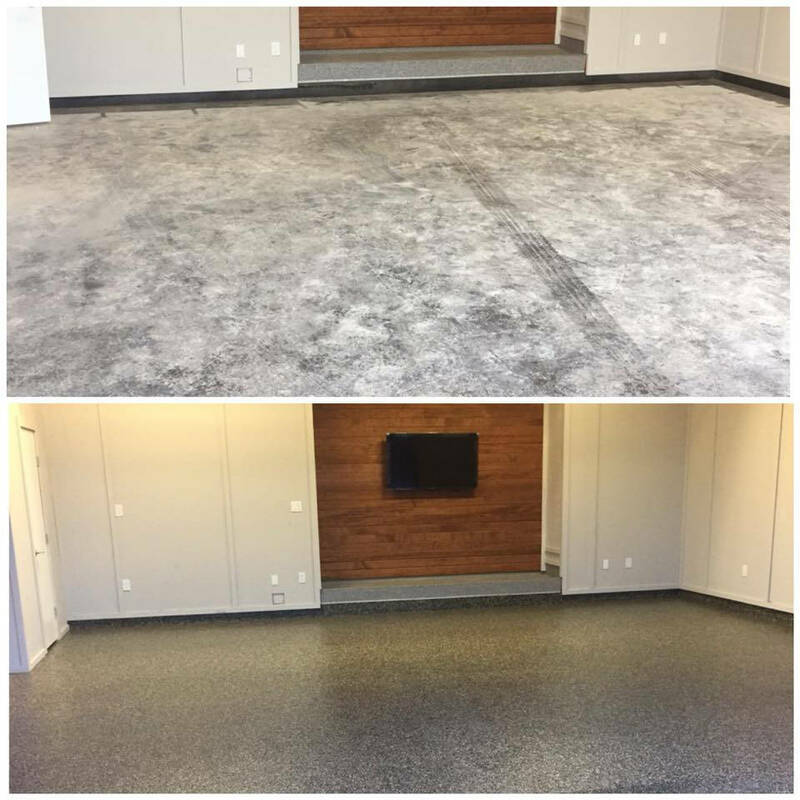 Before and after: Zone Garage’s hard-wearing Polyurea floor coating system can be installed in a day, is easy to maintain, slip resistant and stands tough against abrasion and impact.